This is an incredibly misleading article, similar to the whole "SEO is dead" click-bait that pops up every year. The reason these online giants are leaving their own websites behind is because they have a well-established identity on the social network beforehand, but this is still a heavy risk. 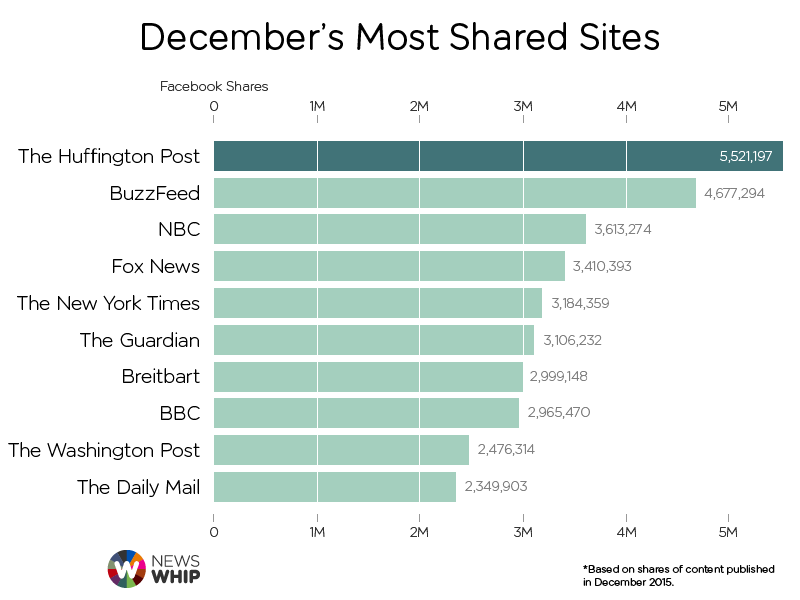 Publishers should be making the most of all possible traffic sources, not just social networks. I understand that for a lot of publishers they earn their money either through subscriptions or posting adverts on their content. By posting just on social you are leaving your content in the social network's hands and if they decide to suddenly stop showing adverts (due to pressure from users) or stops showing these articles then it leaves these publishers in a bit of a sticky situation. It has been widely acknowledged that the reach on Facebook pages has declined dramatically, this happened once a lot of businesses had listed their details on the platform. Facebook is looking to get users to stay on their platform for as long as possible, so if user tests show that people don't like seeing these new articles in their news-feed then the reach for these articles will also likely decline in future. 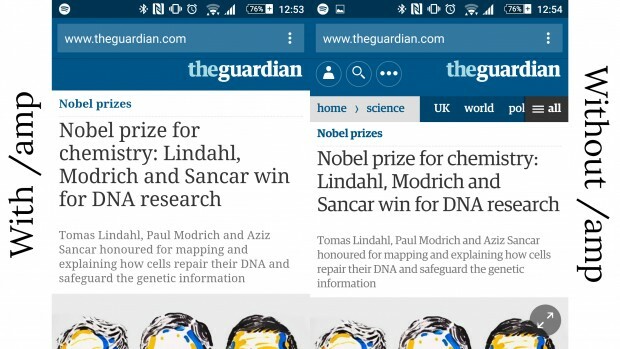 With Google rolling out their support for AMP (accelerated mobile pages) in late February, it gives publishers the opportunity to provide mobile users a stripped back version of their website, but still allows them to rank strongly in search results. The recommendation should be to first ensure that publishers have a website that is optimised for mobile and tablet devices. At this point, publishers can then start looking at pushing content onto social channels and making the most of remarketing across the platforms where their audience spends their time. These mobile friendly websites can also be opened within Facebook's mobile app so to the user it doesn't feel like they have left Facebook, this has been rolling out over the last few weeks (http://thenextweb.com/facebook/2016/01/16/facebook-is-testing-a-new-browser-that-will-make-sure-you-never-leave-the-app/). Don't ever leave your marketing solely in the hands of a platform you don't own.